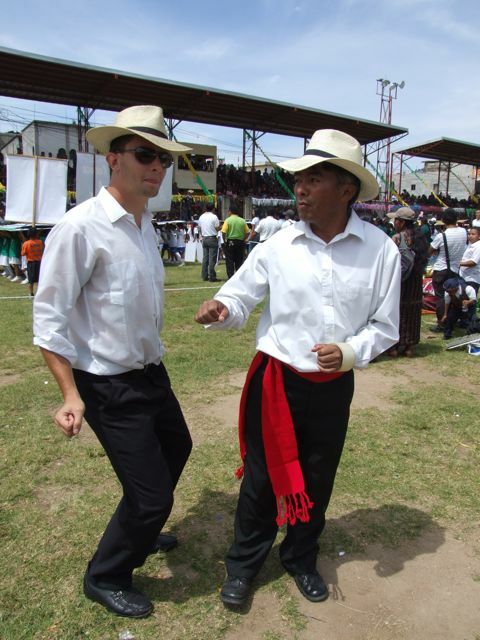 Cameron and Willy gettin' down at the Sololá parade.. explanation to come. That's pretty incredible. Cameron, we might need some video of this. Joel, there are videos to come! Promise!